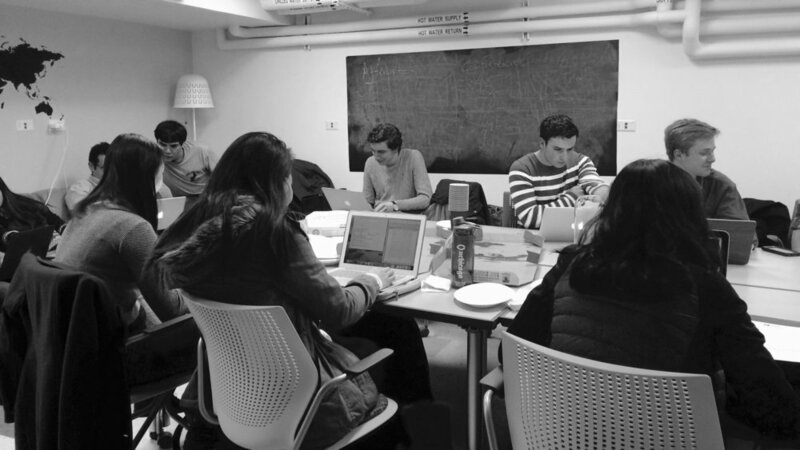 TechTeam, a Student Civic Engagement project of the University of Chicago Institute of Politics, seeks to support Chicago area community organizations and state and local government in using digital tools to create change. TechTeam leverages the skills of civic-minded UChicago students of all disciplines to create project teams that support partner organizations in improving technical infrastructure, expanding online presence, refining digital tools, and leveraging data to do what they do, better. Digital media and online systems are democratizing information and access to resources in a way that has revolutionized how organizations operate and communicate. At TechTeam, we believe that social service organizations shouldn't be the last to get these innovations. By working to build the skill sets of TechTeam members through a robust curriculum of digital strategy and technical skills, the TechTeam program prepares University of Chicago students to meaningfully serve their partner organizations. Diverse project teams work closely with partner organizations over the quarter to identify and implement digital improvements that will best help them to maximize their impact. TechTeam is currently in the process of redefining its overall goals for years to come, but it will have a continued focus on accessibility and action. TechTeam believes that technology and digital tools should be accessible to all organizations regardless of budget or size. Since TechTeam’s founding in 2013, it has tried to attract a diverse group of students who have a variety of skill sets and strengths, and has remained inclusive of all students who are interested and committed to civic engagement and technology. Students take action by leading groups of their peers on meaningful and relevant projects, teaching important technical skills and creating real deliverables that have lasting impacts. During the summer of 2013, TechTeam founders Erin Simpson and Olivia Myszkowski united around the belief that social and public sector organizations should not be the last to innovate. In January of the following year, the two added tech aficionado Jakub Tucholski to the team, reserved a room at the UChicago Institute of Politics — and TechTeam was born. Ever since then, TechTeam has been pursuing its goal: bringing together government and community organizations and university students to use digital tools to create change.